Baker’s cyst also known as popliteal cyst is a fluid-filled cyst behind your knee. The liquid-filled bump or bulge behind your knee may cause a feeling of tightness. 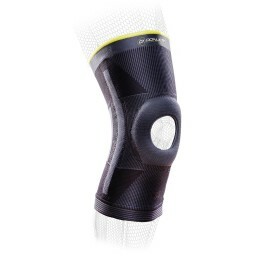 Baker’s cyst is caused by too much lubricating fluid in the knee joint. Arthritis or osteoarthritis are common causes of excess fluid but can also be caused by a ligament tear. 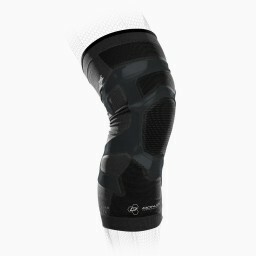 Treatment includes over the counter medicine like ibuprofen to help reduce pain, compression knee sleeves and ice. In more serious cases, you may need a doctor to drain the cyst. 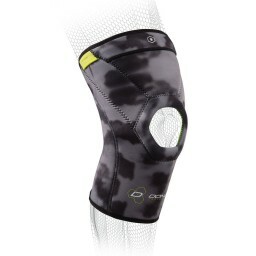 Make sure you warm-up before playing sports and use a knee brace for baker’s cyst to provide compression and support.